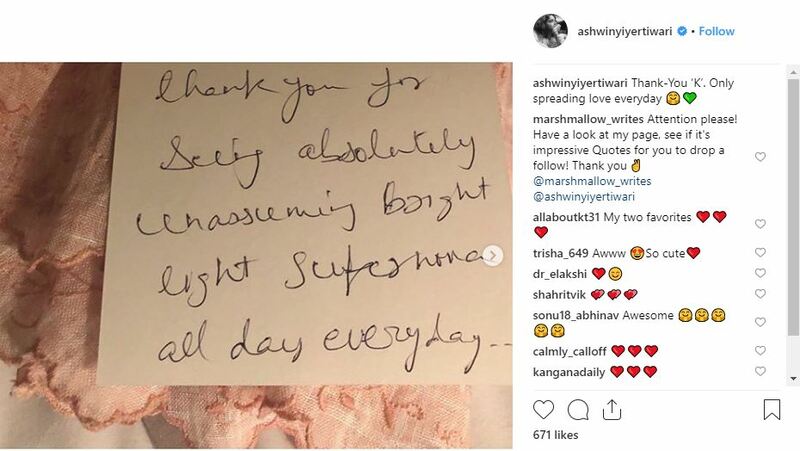 New Delhi (India), Apr 17 (ANI): Kangana Ranaut penned a handwritten note for her ‘Panga’ director Ashwiny Iyer Tiwari and it is all things sweet! 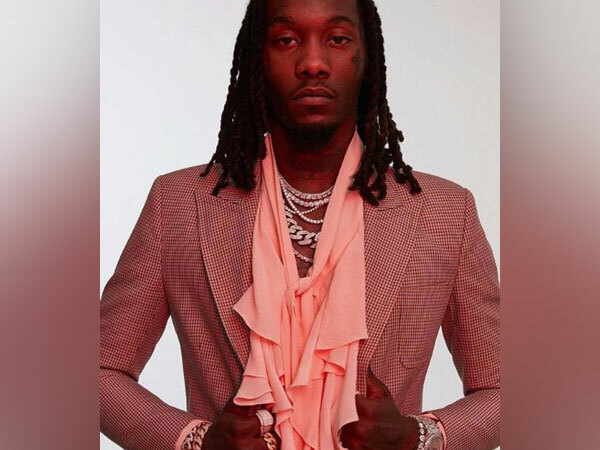 “Thank you for seeing absolutely unassuming bright light superwoman all day everyday," the note read. 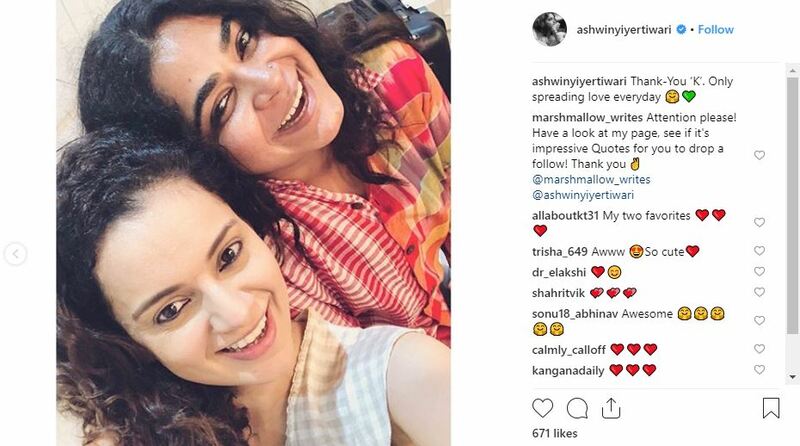 Ashwiny also shared another picture featuring herself with the ‘Queen’ actor. The duo can be seen all smiles posing for a happy selfie. The 'Panga' team recently wrapped up the Delhi and Kolkata schedules of the film. Ashwiny announced the Kolkata schedule wrap on her Instagram account a day back and also revealed that the team's next leg of the tour would be Mumbai. 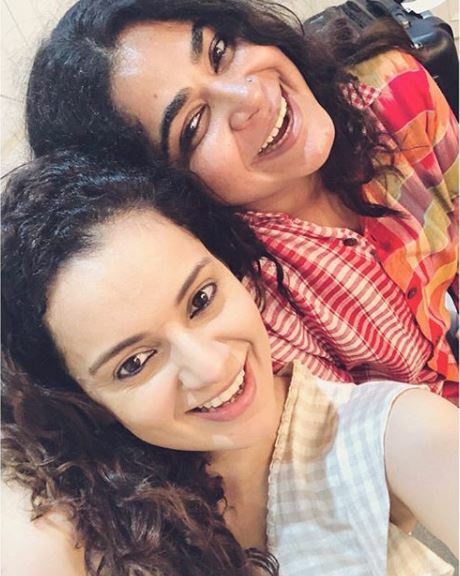 Kangana and Ashwiny, have been bonding well and having a good time together. The filmmaker keeps posting pictures of the two from the shoot locations. Kangana will be seen playing the role of a Kabaddi player for the first time in the upcoming sports film. It also stars Jassie Gill, Neena Gupta, and Richa Chadha. Reportedly, a lot of actors, including Kangana, have undergone Kabaddi training for the film. In fact, Kangana underwent rigorous training for over two months. On August 21, last year, Ashwiny had revealed the cast of the film. She chose a unique way to announce the film as she shared a video, featuring snapshots of its cast with their family. "My existing reality is a reflection of my dear ones' belief in me. From the team backed by its families. Presenting #PANGA with #KanganaRanaut, @jassi1gill @Neenagupta001. Produced by @foxstarhindi | In Cinemas | 2019," she had tweeted at that time. 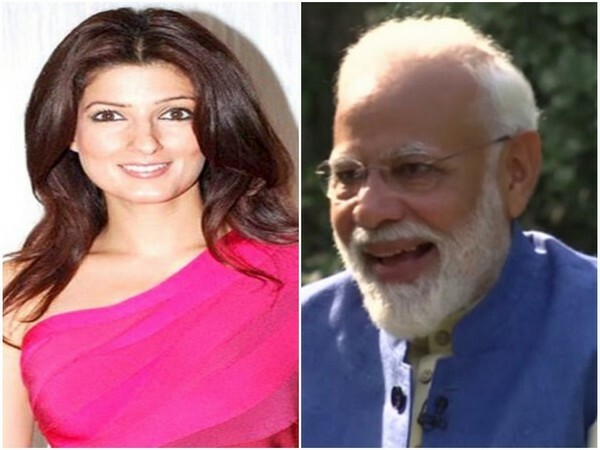 The film is all set to hit theatres on January 24, 2020.